Sunset 5.12.2012 12:23. Sunrise 6.1.2013 12:27. Winter in Hetta. Here are just a few images, showing Hetta and Ounasjärvi in the early afternoon, during the polar night. Last weekend – and thus mid of October, apparently this years winter started. 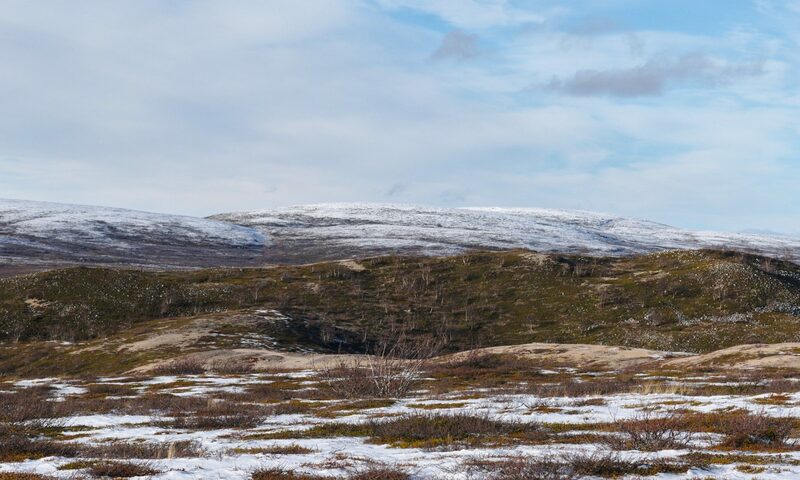 There has been already a few centimeters of snow in late September, however, now that the temperatures are persistent below freezing, conserving the snow and keeping it from melting away again. And so, the few centimeters of snow from early last week are still remaining. Since there is more snowfall predicted for the upcoming days, we decided to once again take out our bikes, and ride them through the forest, where soon we will be only able to ski or walk with snowshoes.